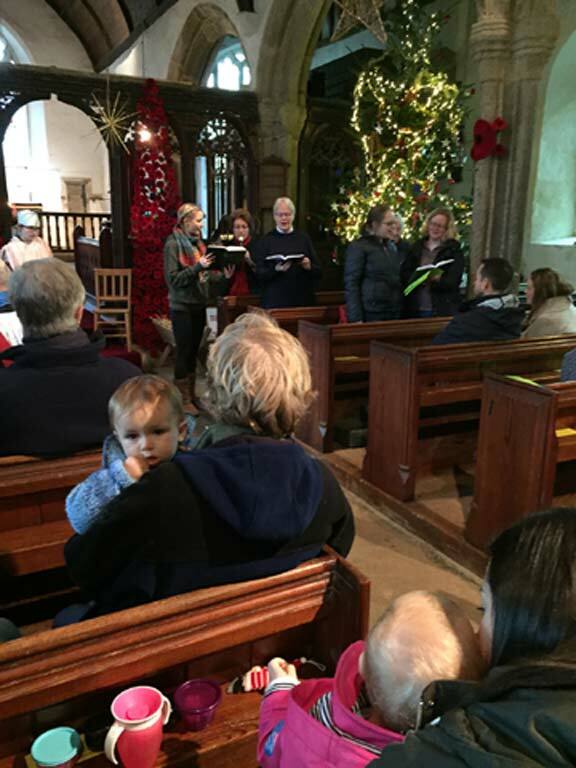 As a result of our successful application for a grant from the Heritage Lottery Fund we are now recording all events raising money for the St Sylvester’s Church Renovation and Community Project. What an exciting evening. This has been a really good start to producing evidence to the Heritage Lottery Fund about our attempts to involve the community. We had almost 100 people for drinks and nibbles. Greg Weatherdon and Mark Jennings gave a presentation explaining exactly what is involved in moving forward with the lottery grant, what we have done so far and what has to continue to be done. Thank you all so much for being there, all the help and support. It was terrific. We all hope you enjoyed it and are now in a stronger position of understanding just what is involved in going forward with the grant applications. 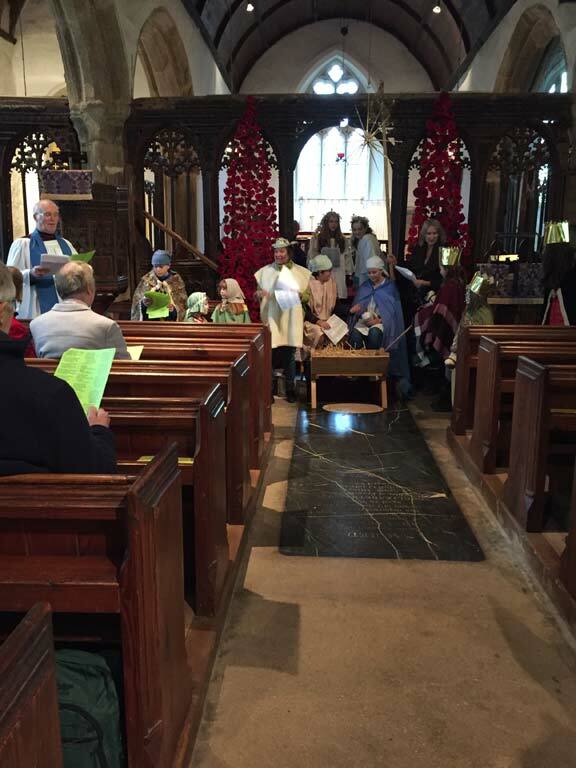 Once again this was a most enjoyable family service with about sixty people in the congregation including children. Every year there is an art display as well. This year the subject was The Three Kings escaping from Jerusalem to avoid Herod. There were some excellent paintings. 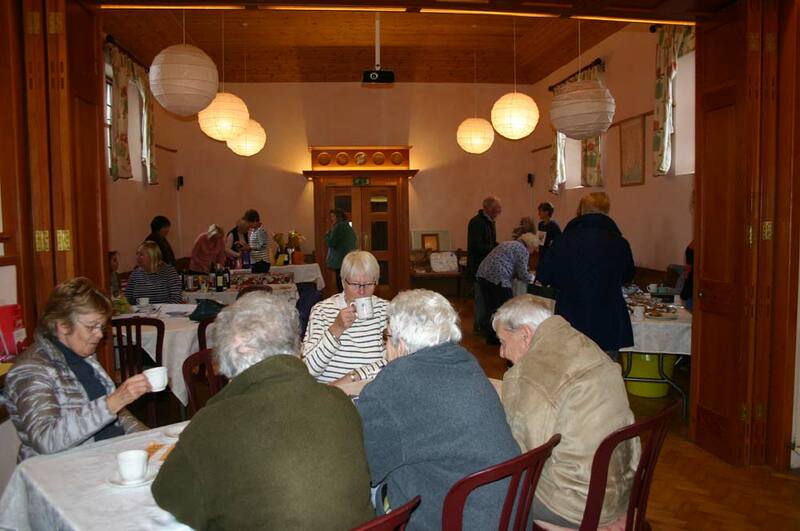 The Coffee Morning in aid of St Sylvester’s Church, Chivelstone was very successful. £376.00 profit,(the same figure as last year). We sold £100.00 worth of Christmas cards for different Charities and Anne Noyce was pleased with her sales for the Children’s Hospice. Thank you all for your contributions and for coming and supporting us, another good fundraiser. 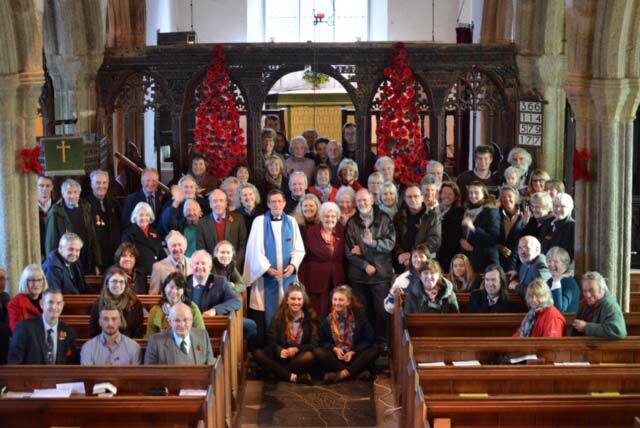 This was a memorable Remembrance Sunday service. Full details are on the Remembrance Sunday page with just a few of the photographs below. 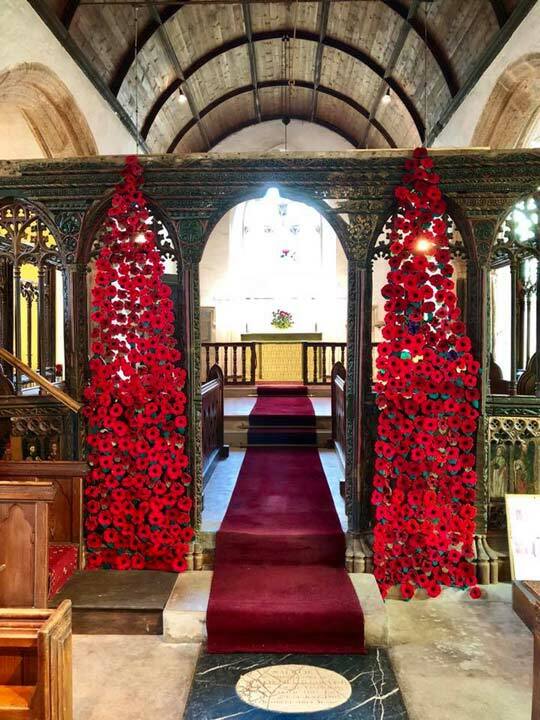 £400 was raised from the poppies to be split between the St Sylvester’s Church Renovation and Community Project, funded by the Heritage Lottery Fund, and also the Royal British Legion.